Organising Chaos offers a unique range of diabetic accessories to help organise your diabetic chaos. 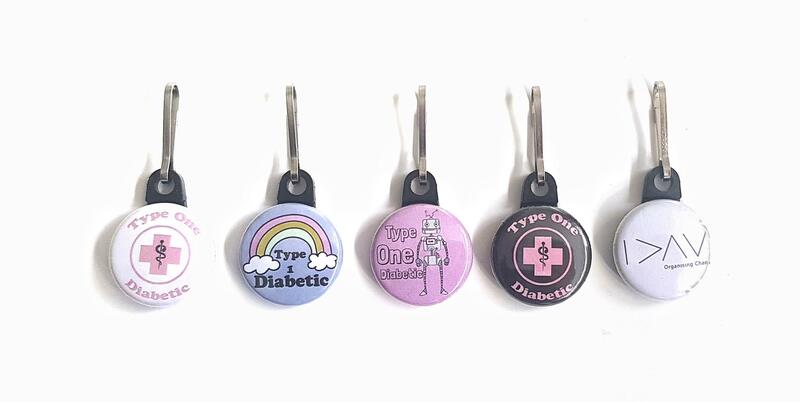 Life with type 1 or type 2 diabetes can be pretty chaotic at times, but our accessories aim to make it a little easier and look fabulous! Our popular Hypo-Pots are great for carrying hypo treatment to treat hypogycemia on the go. And our range of medical alert jewellery allows you to wear your diabetes with pride or more discreetly. Don’t forget to share your snaps on Instagram using the hashtag #OrganisingChaosSwag and tag @Organising.Chaos for a chance to be entered into our monthly Insta #GIVEAWAY.